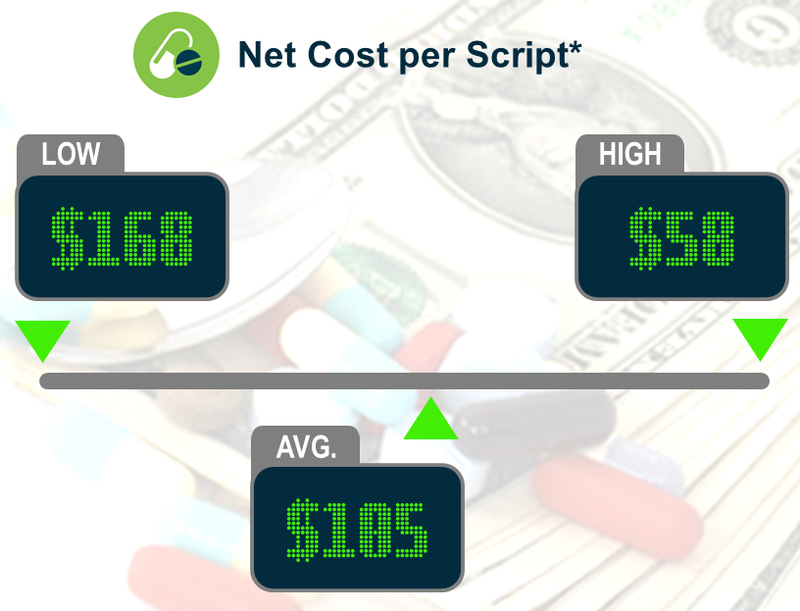 While it might not appear to be a telling indicator, net cost per script can quickly reveal a great deal about your current prescription drug plan performance. The number can range substantially based on plan design, drug mix, and your current PBM deal. A high cost in this area could be an indication of excess prescription drug spend or issues with your current PBM arrangement. In late Sept. 2018, the Internal Revenue Service (IRS) released final 2018 forms and instructions for reporting under Internal Revenue Code (Code) Sections 6055 and 6056. 2018 Forms 1094-C and 1095-C (and related instructions) are used by applicable large employers (ALEs) to report under Section 6056, as well as for combined Section 6055 and 6056 reporting by ALEs who sponsor self-insured plans. 2018 Forms 1094-B and 1095-B (and related instructions) are used by entities reporting under Section 6055, including self-insured plan sponsors that are not ALEs.